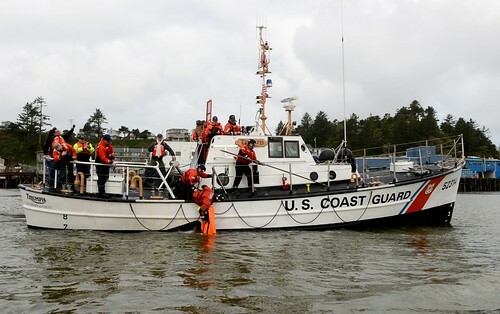 SEATTLE — The Coast Guard medevaced an injured woman from a recreational vessel in the northern San Juan Islands, Wash., Monday. 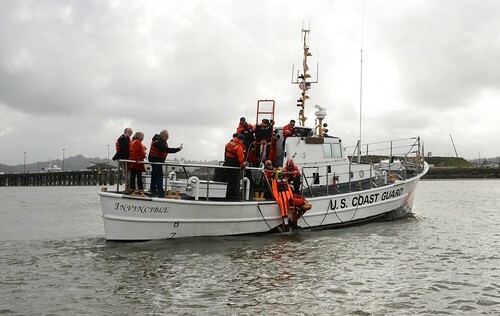 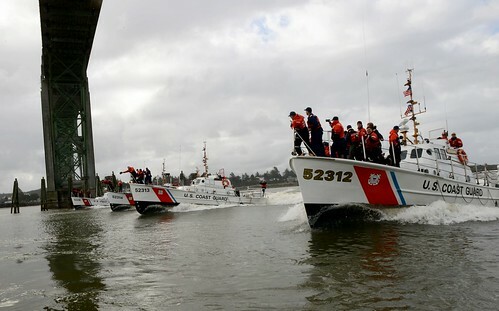 Coast Guard Sector Puget Sound, located in Seattle, received a request for assistance from the vessel Siesta at approximately 1:30 p.m., stating a 60-year-old woman on board had fallen and hit her head, suffering a severe gash to her forehead. 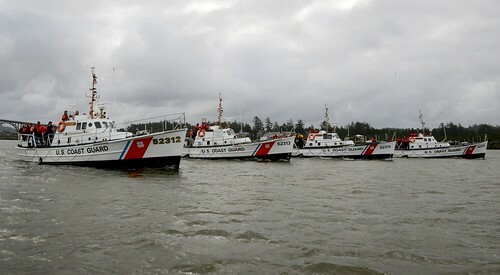 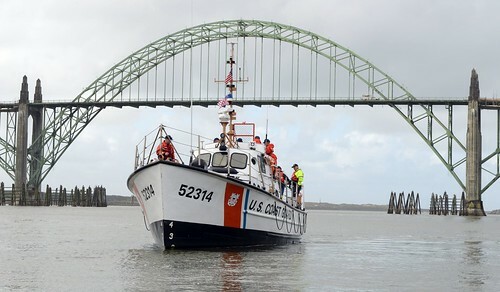 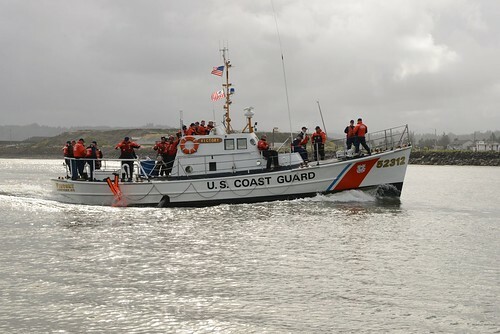 Sector Puget Sound diverted a 45-foot response boat crew from Coast Guard Station Bellingham, Wash., already on a routine patrol in the area. 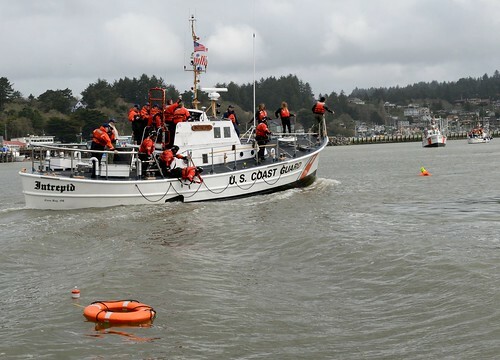 The crew arrived on scene approximately 5 miles west of Birch Bay, Wash., took the woman aboard and transferred her to awaiting EMS in Blaine, Wash.
She was last reported to be in stable condition.